The new iPhone 11 from Apple looks like it will not only get a triple camera – yes, a triumvirate of cam – but this could lead the way for one that is capable of 3D detection, something that the Huawei P30 Pro and the Samsung Galaxy S10 likely won't be able to add this year. A report from Bloomberg claims that Apple is already working on its 3D camera system in a bid to offer more augmented reality in the near future. While the current Face ID camera offers 3D scanning to detect faces about 15cm away, this new camera will be placed on the rear with a far longer range to scan the environment on a wider scale. This should work up to about 15 feet away, the sources claim. 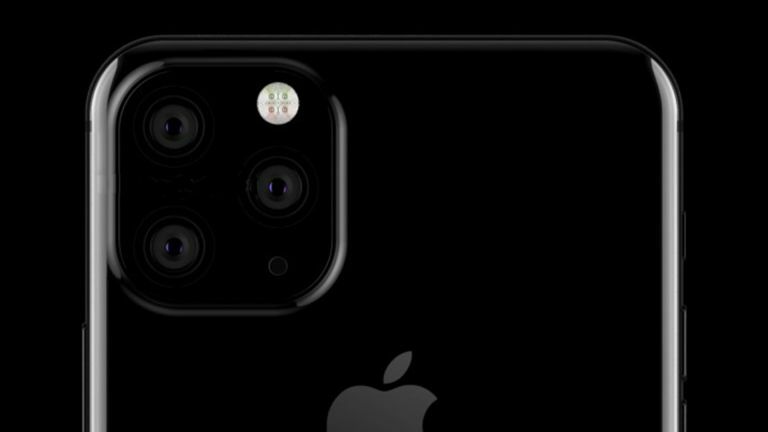 In order to make this camera work Apple will use a laser system which should be backed by a far more powerful processing chip than current iPhones offer. The iPhone 11 might not get 3D but it should get a triple lens camera. This third camera lens should capture a wider field of view and enhance optical zoom, as well as being backed by more enhanced software tools. This, the source claims, will mean improved Live Photos, extended to six-seconds rather than three. Also it should mean more pixels captured so the iPhone can touch up and repair photos after they're taken for a better end result. Of course the 3D side of things is pretty future focused stuff so it may not appear in the iPhone 11 and we may yet have to wait until 2020 and the iPhone 12. But here's hoping the triple lens camera added in 2019 is exciting enough to keep us interested.